Miss Z: One piece, 3 outfits ! One piece, 3 outfits ! Well, if you have one pair of shorts (jeans, for example) and you don't know how to combine it , I want to give you 3 ideas. What do you say ? So, I have chosen a pair of shorts and 3 different tops . And there we have 3 different styles :). 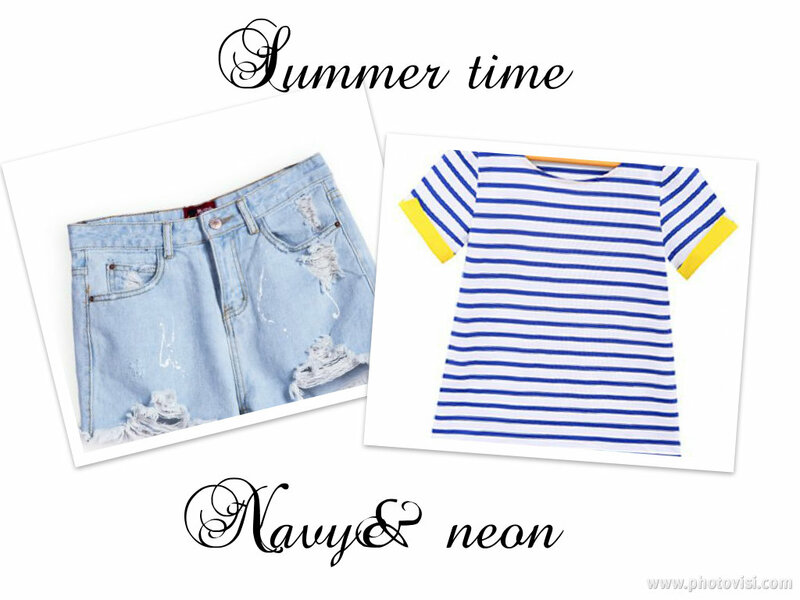 If you love neon ( like I do) you will love this outfit too. Find the top here . 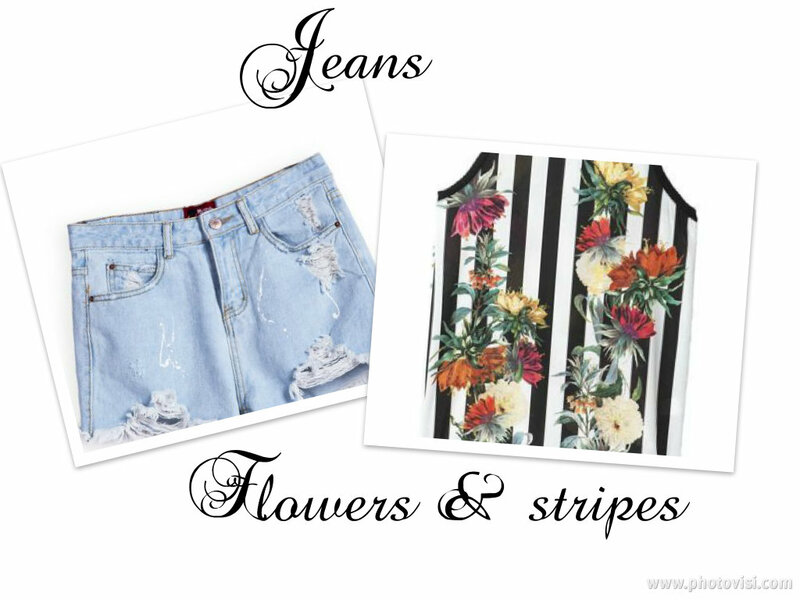 If you love mixing stripes with somethig floral, you will definitely love this combo. 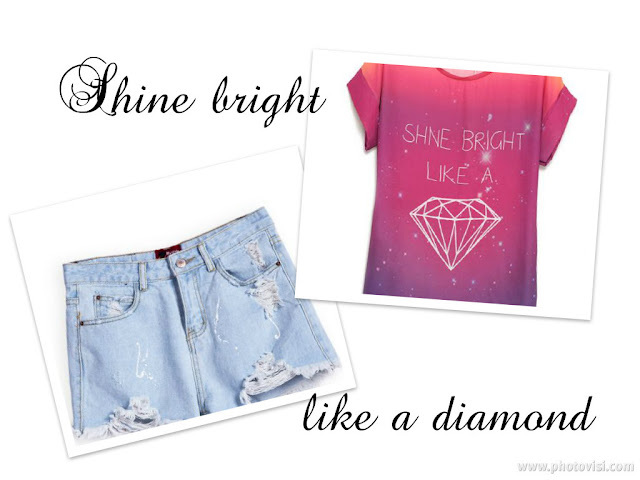 And if you want to shine bright like diamon, just add this gorgeous top! This shorts are perfect with every shirt!! I'm following your blog, it's really nice! 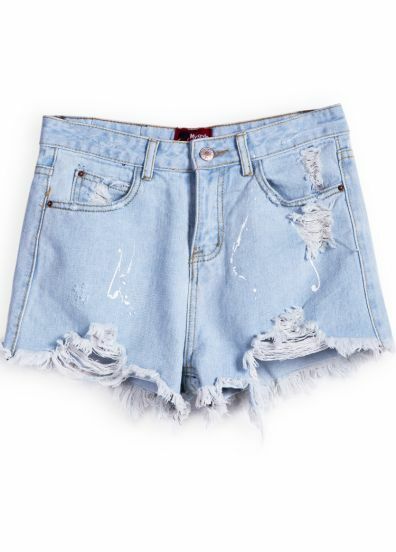 Iubesc short-ul din denim, vara e uniforma mea preferata.